The first tournament in our brand new studio took place on Tuesday morning. 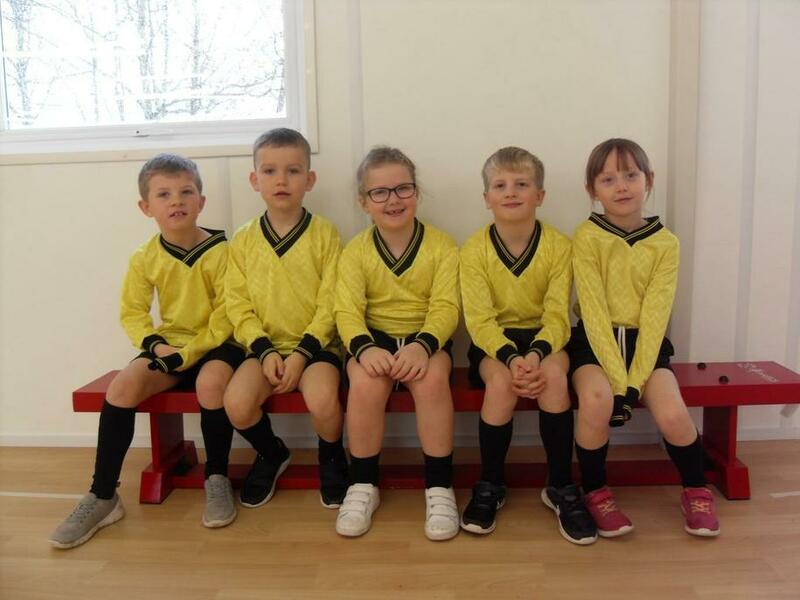 Year 2 children from four different Leek Schools played bench ball against each other. 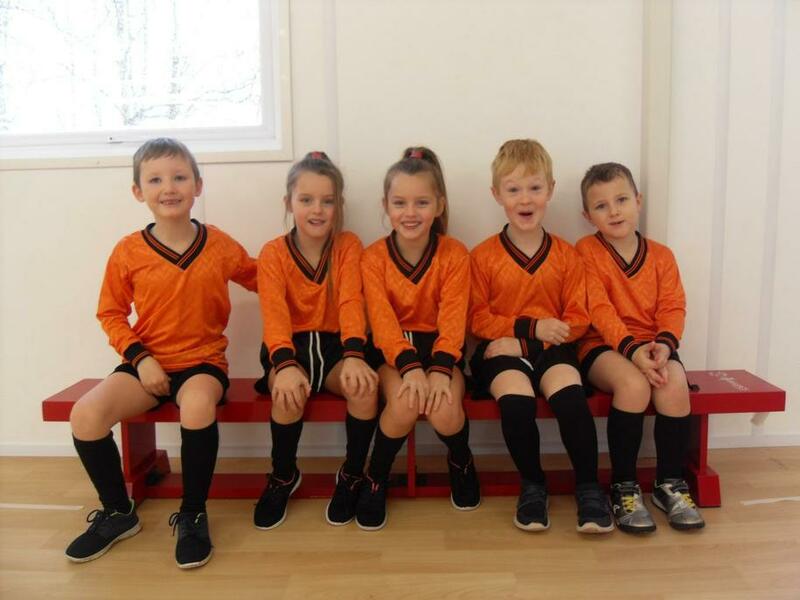 Our own Year 2s played very well showing good teamwork and great passing ability. They came a very creditable 4th and 5th. Well done and thank you to everyone who took part - you represented our school very well!